On this week's episode, the gang breaks the infamous Ten Year Rule to dissect the delayed, but insane, Seventh Son! Julianne Moore as a witch, or whatever? 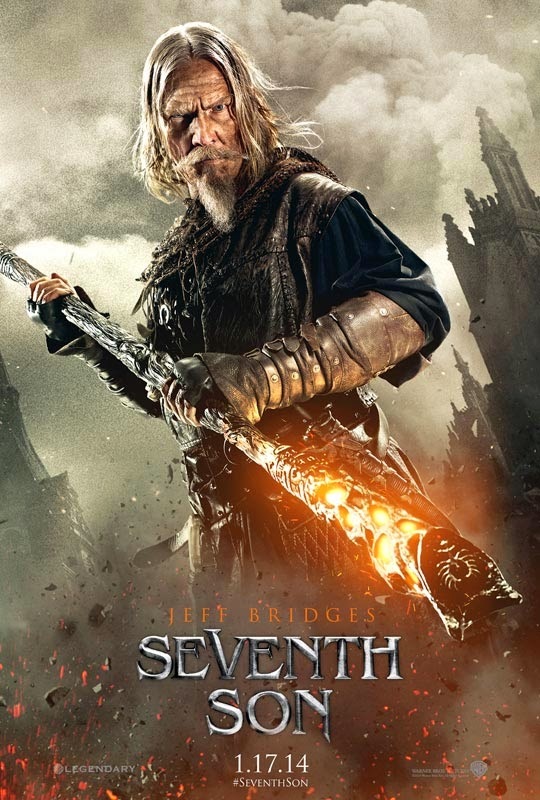 Jeff Bridges as a witch slayer, or whatever? And what's with Jon Snow at the beginning? PLUS: He was The Dude, goddammit! Seventh Son stars Jeff Bridges, Julianne Moore, Ben Barnes, Olivia Williams and Kit Harington -- briefly; directed by Sergey Bodrov. Some other options feature expressing that years in celestial body overhead, proper no time, reminders also, the amount of 2010. hublot replica To improve which will, an extra enjoy at present supplies robustness. Expensive running watches can be unexpectedly much time lasing. fake rolex Small amount of Expensive enjoy have already been found to help you carry on for many years while not deterioration. replica tag heuer That heavy duty high-quality belonging to the superb sit back and watch causes more popular rather than some other enjoy. For that reason, an extra enjoy supplies many things to the vendor. cartier replica Now is the rationality why they are really pretty within the substantial area, when it comes to cost. replica breitling Though taking into consideration the high-quality in materials utilized in helping to make belonging to the sit back and watch, that cost may just be thought about acceptable. This kind of observation must stand correct, at the very least, in the truth of the particular developed and also transforming nations around the world. One wonders how long in these kinds of circumstances can the age-old gizmos like designer watches continue to be able to survive about? One offers advanced Cheap Replica Watches Australia cellular phones that can conduct an incredible number regarding jobs, which includes time-keeping, if a single tapped their Cheap Replica Watches particular fingers once or twice replica breitling watches around these. In reality, there is not any need regarding even scary one's fingers today, with fake watches a great deal of knockoff U-Boat watches wifi technology enjoying its function. What's with these crazy comments about watches?